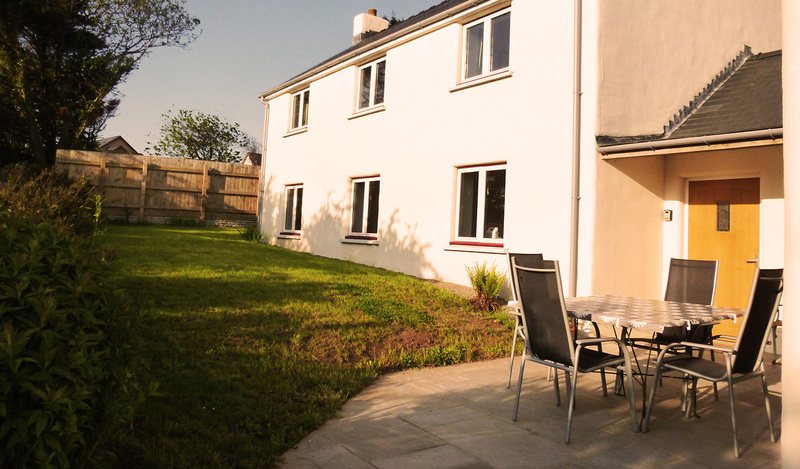 Self Catering Accommodation in Pembrokeshire. 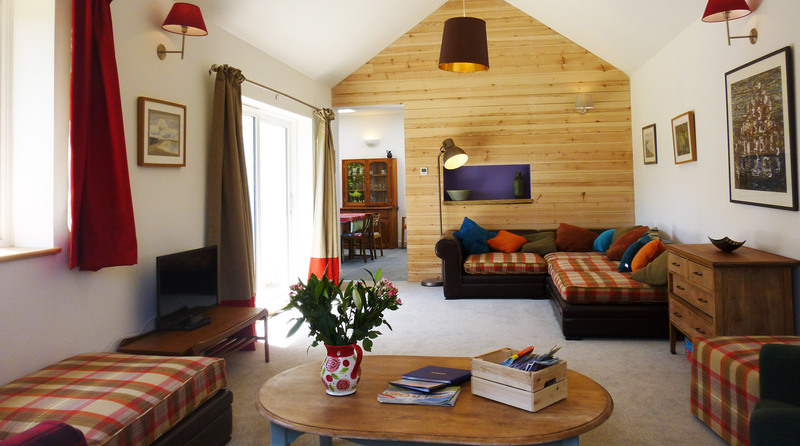 Enjoy a relaxing break in our comfortable and spacious holiday homes, perfect for large group gatherings. 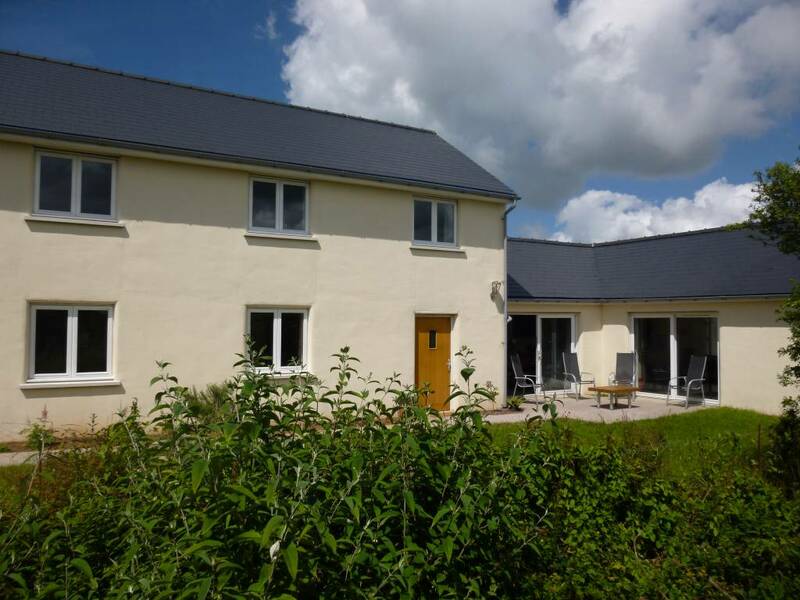 With disabled access and facilities, secluded gardens and light open plan living and kitchen areas, our newly built self catering houses are the perfect choice for your group holiday. Close to the beautiful Pembrokeshire coast, character historic towns and breathtaking Pembrokeshire beaches, you can spend your time taking stunning walks, horse riding, surfing, or relaxing by the fire in one of the many traditional pubs. The ultimate escape. 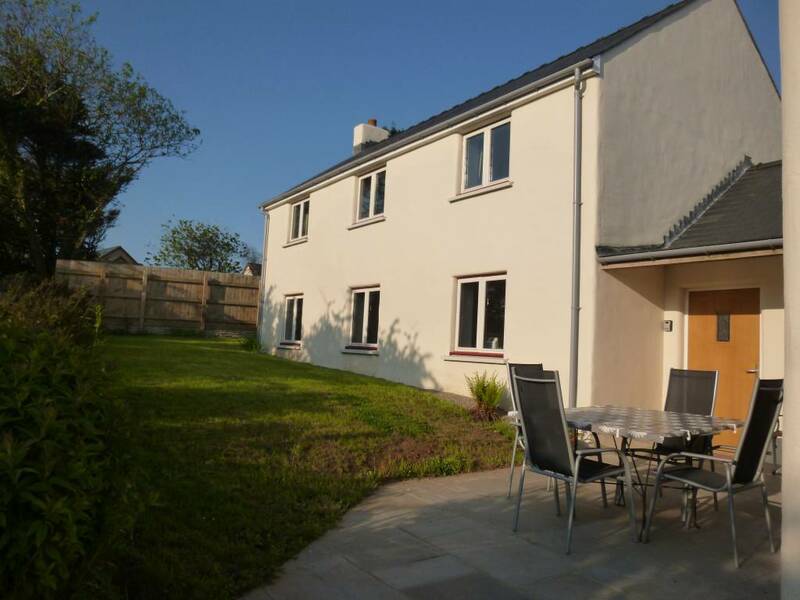 A spacious and comfortable Pembrokeshire holiday home, Llwy Garu has been designed by a local architect to make the most of the light and boasts double height living areas, skylights and patio doors from the living room, making it the perfect spot for summer barbecues. The open plan living and dining areas are great social spaces and the well-equipped kitchen is perfect for group meals and a great place for families to come together. Dog Friendly. The larger half of Tai Cwtch is Sisters House, which sleeps 12. Sisters House is a light and welcoming space with large patio doors, double height living areas and skylights. The cosy interior and warmth from central and underfloor heating makes it the perfect spot for relaxing after a day enjoying the famous Pembrokeshire coast and countryside. Sisters House is equipped with a disabled access wet room on the ground floor and has a south facing private enclosed garden. Dog Friendly. 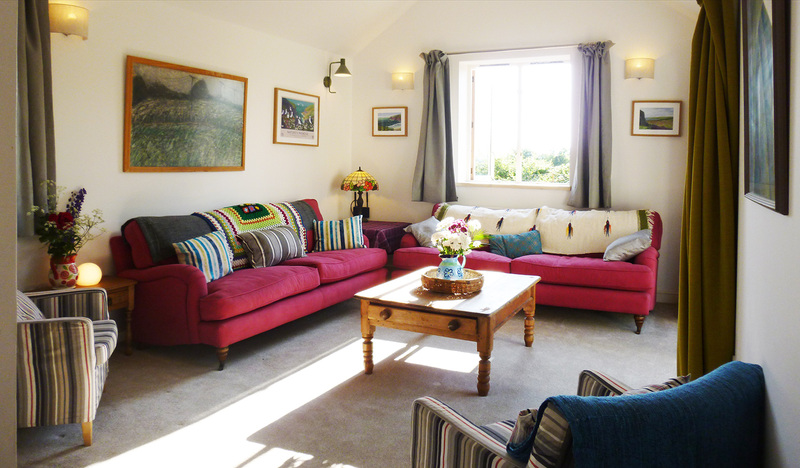 We also have 5 self catering cottages at Little Loveston! Visit our sister website for more information on tariffs and availability. Llwy Garu house so lovely and inviting with a delicious Victoria sandwhich cake waiting for us. Thank you!! The owners were so friendly and helpful. Wonderful beaches and activities for all ages. Hope to come again soon! This was my families 50th birthday weekend. We had the most amazing and memorable time. The house is spacious and clean. Thank you so much. Hope to return in the future. Check out our tariffs and special offers! Keep up to date with our seasonal special offers.